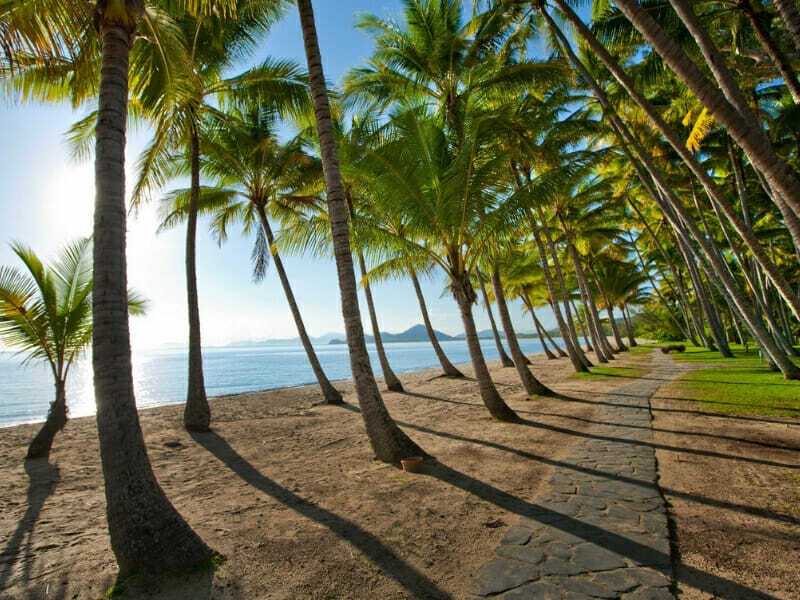 A place full of colonial charm, Palm Cove, Queensland offers year-round thrills and chills. From palm-fringed beaches to boutique hotels, there is always something for everyone in this tropical suburb. 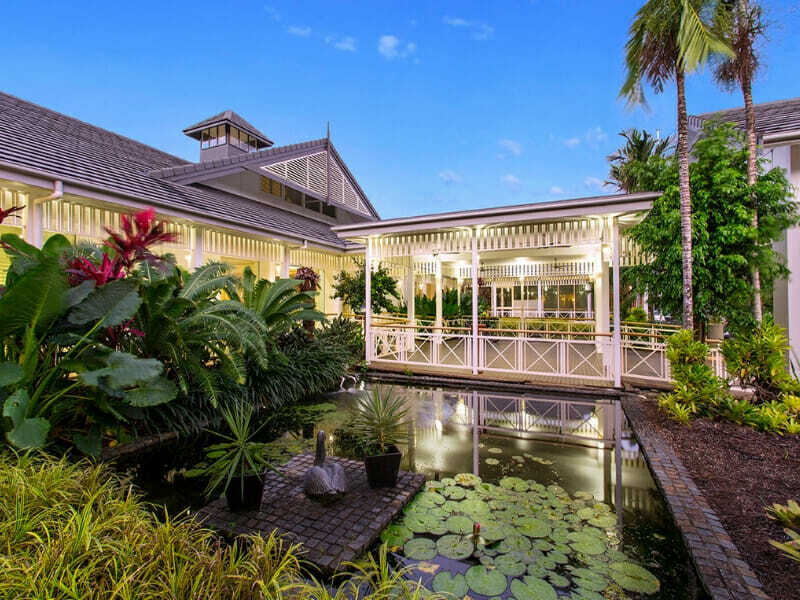 Hotel Grand Chancellor Palm Cove is a sprawling 3-hectares of lush gardens in a seaside village. 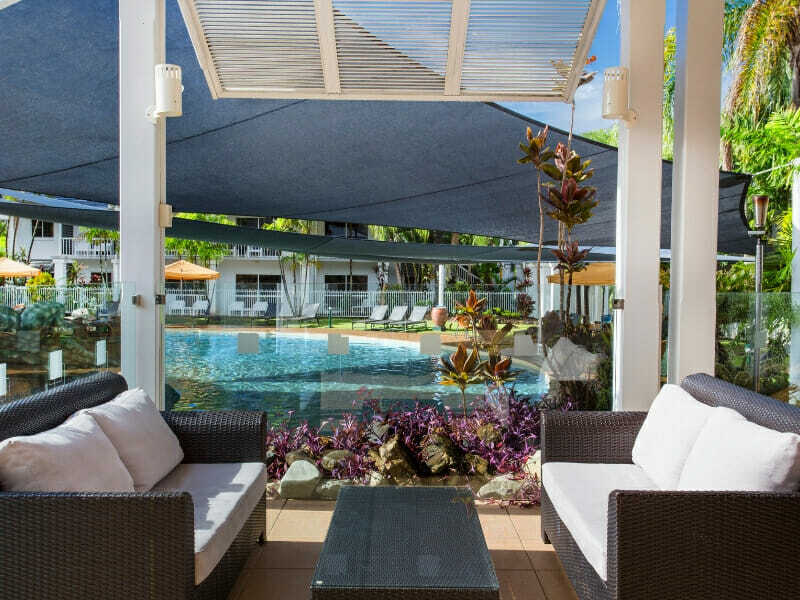 Featuring a range of contemporary rooms, 2 outdoor pools, a casual restaurant offering all-day dining as well as an open-air poolside bar, the hotel guarantees a relaxing stay. 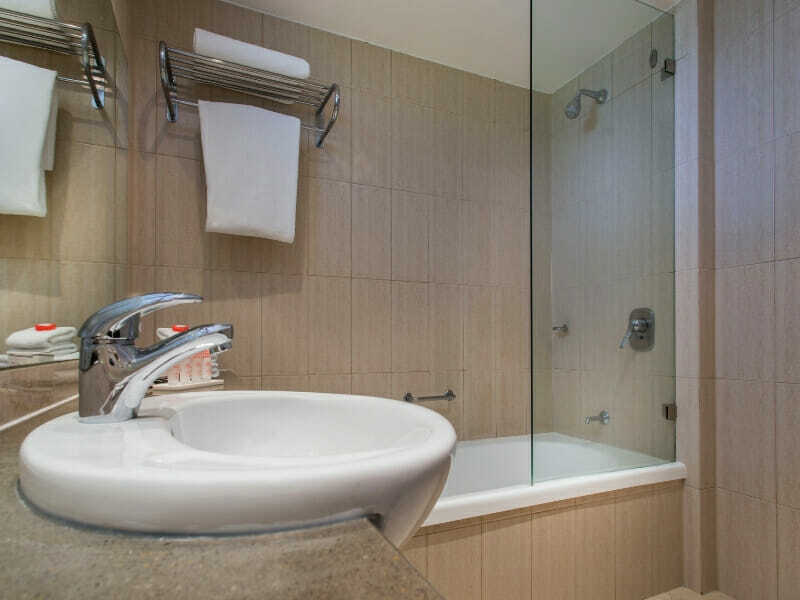 This 4-star property is strategically located near major business and shopping districts. 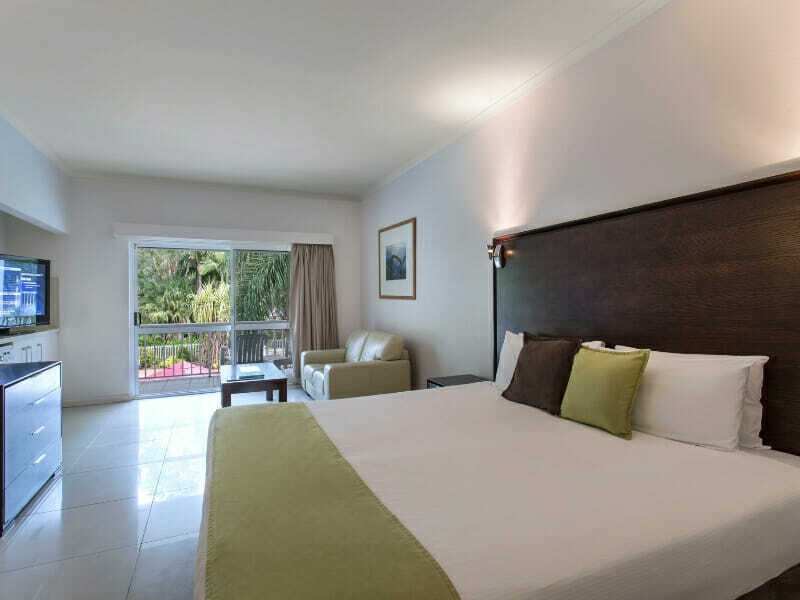 Why go to Hotel Grand Chancellor Palm Cove? 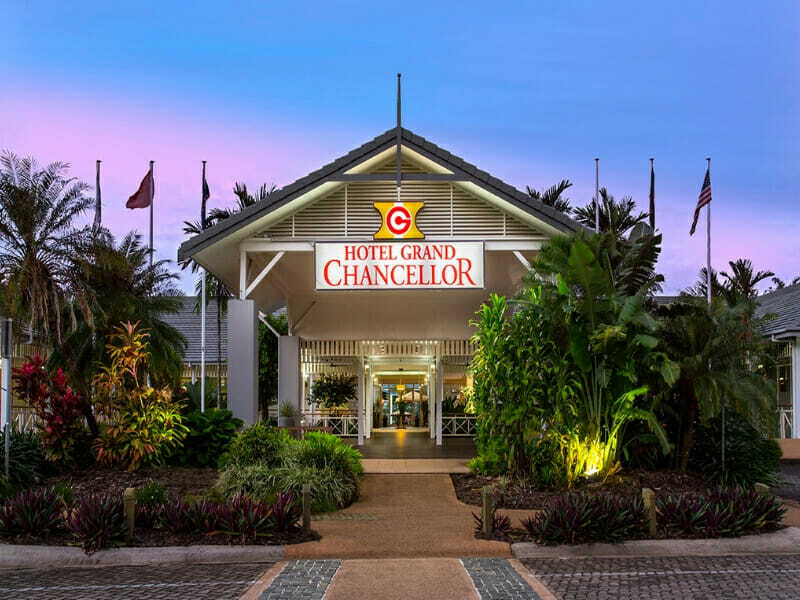 At Hotel Grand Chancellor Palm Cove, you are a step closer to the world-famous Great Barrier Reef and Daintree Rainforest. 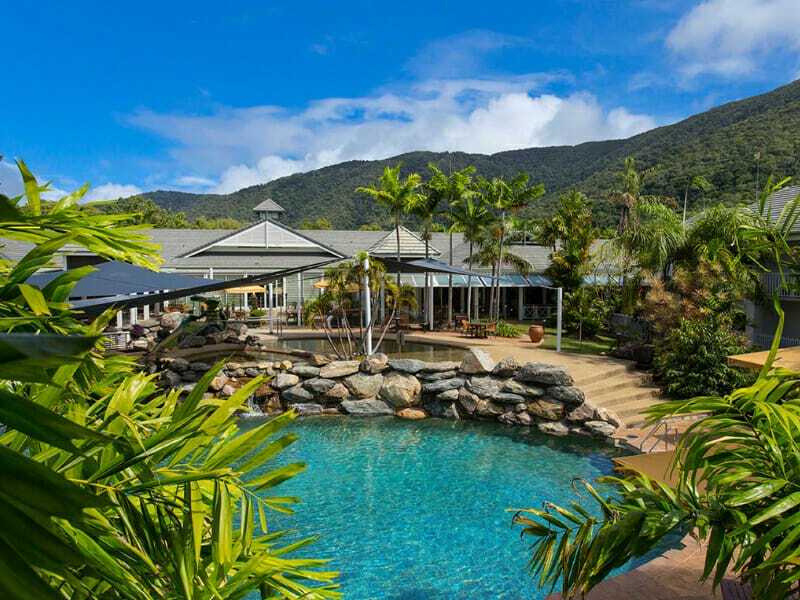 Families and honeymooners who are visiting the glamourous beach village that is Palm Cove will surely enjoy awesome grandeurs of the abundant wildlife and sweeping views of the sea. 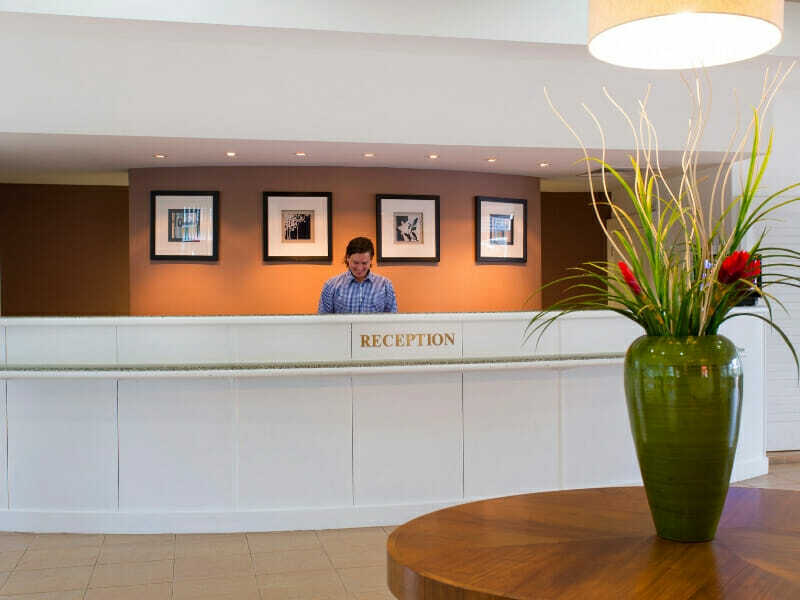 And when it comes to first-class facilities and accommodation, Hotel Grand Chancellor is unrivalled. Furnished with 1 King bed or 2 Single beds, this accommodation is great for couples on a romantic getaway. The Superior Room also features a private balcony that overlooks the beautiful landscaped gardens. To complete this relaxing retreat, the accommodation is stylishly-designed with an en suite bathroom and a spacious lounge area. Additional modern comforts include a flat-screen TV, a minifridge with light refreshments and more. 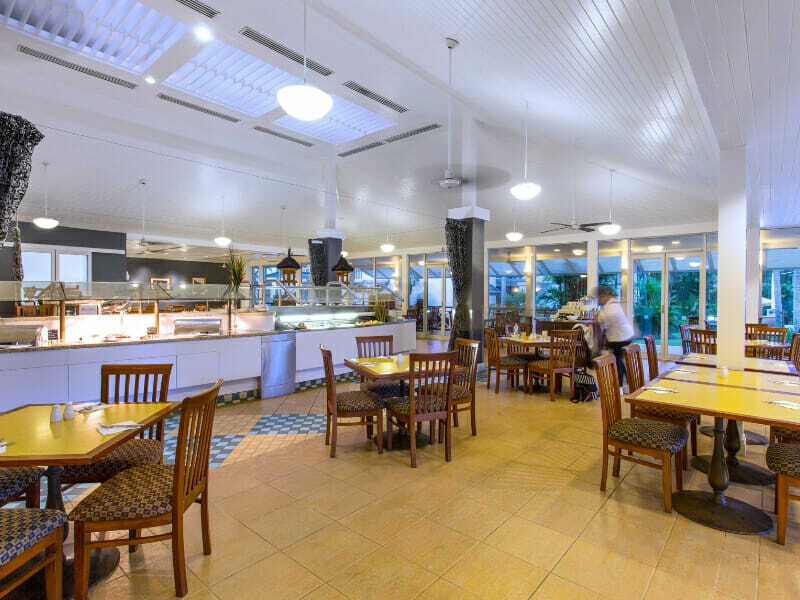 Hotel Grand Chancellor Palm Cove, located along Coral Coast Drive, is a short 5-minute walk away from the sandy beach. 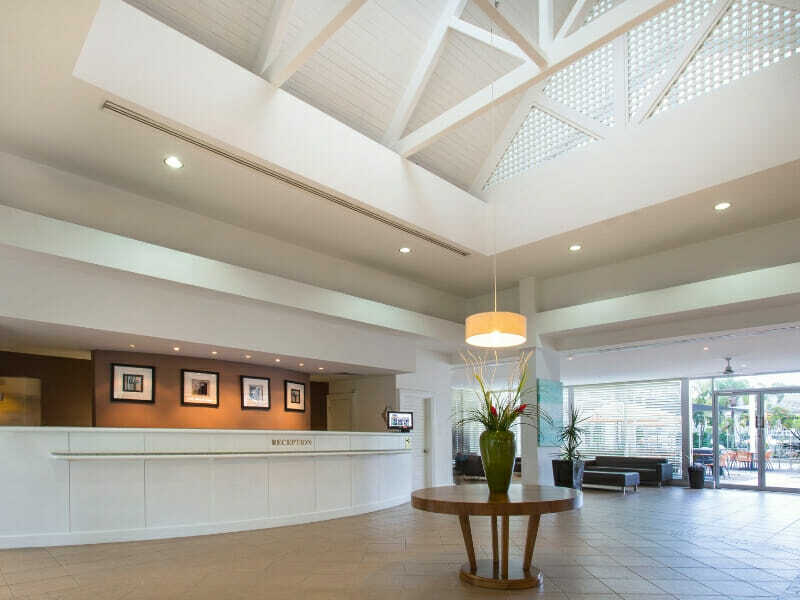 This impressive hotel is within a 20-minute drive of Cairns Airport. Experience an unforgettable Far North Queensland holiday for the whole family. 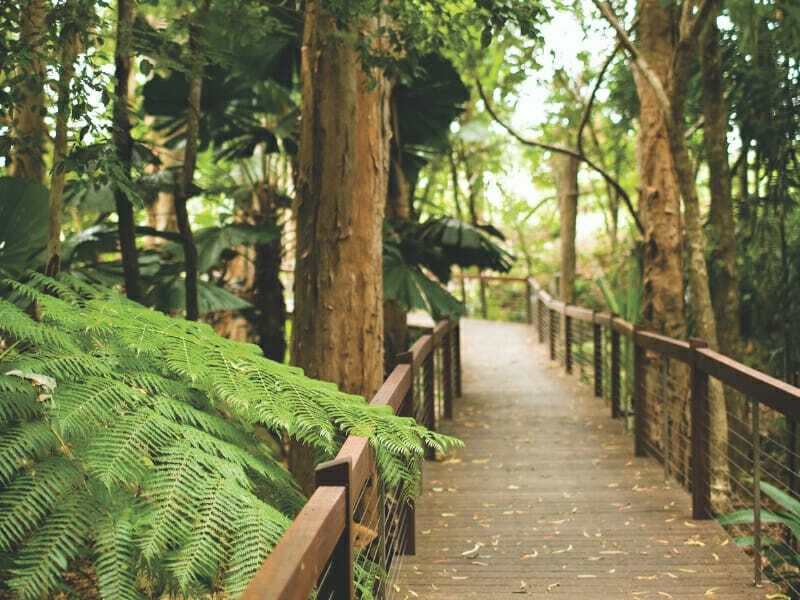 Top tourist attractions are the Cairns Tropical Zoo, Skyrail Rainforest Cableway and Hartley’s Crocodile Farm. 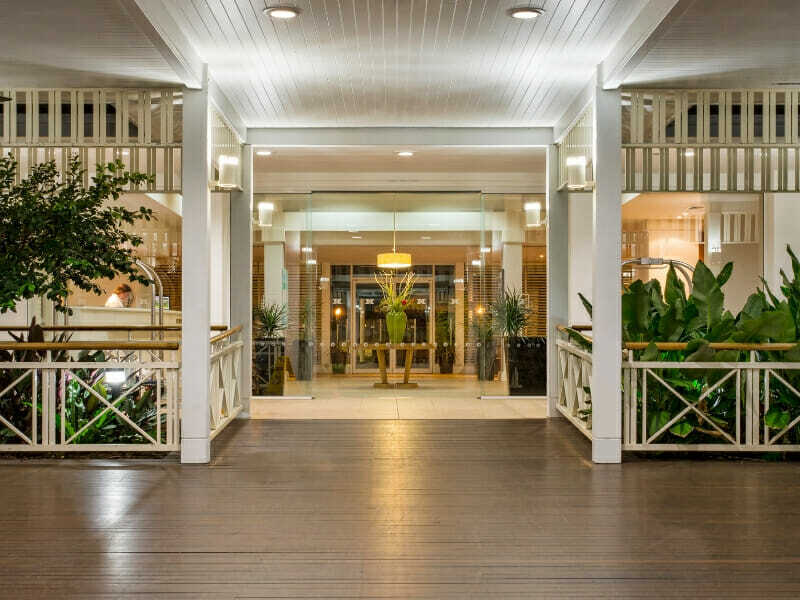 These destinations are within an accessible 9-mile radius of Hotel Grand Chancellor Palm Cove.